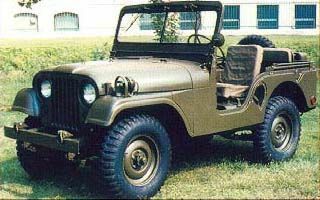 We wrześniu zaprezentowano Jeepa CJ5, pod względem konstrukcyjnym bazującego na wersji militarnej M 38 A1. 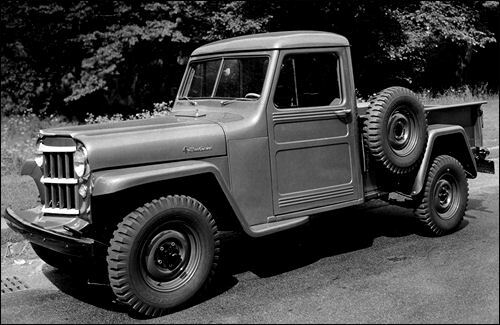 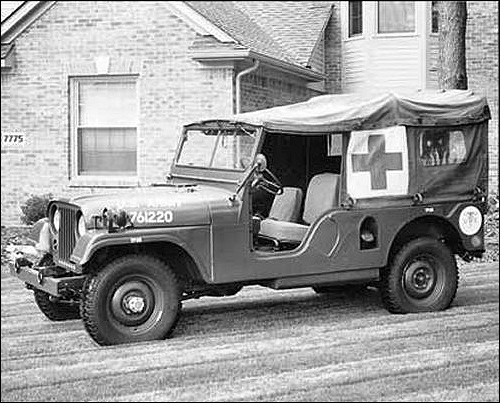 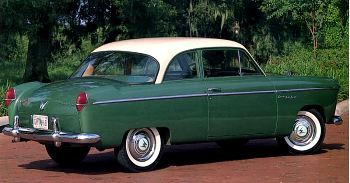 The differences between the 1953 and 1954 Aero models: bumper guards, headlight bezels, taillights, and relocation of nameplate. 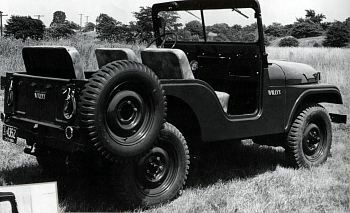 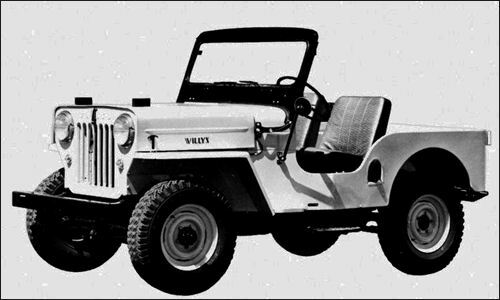 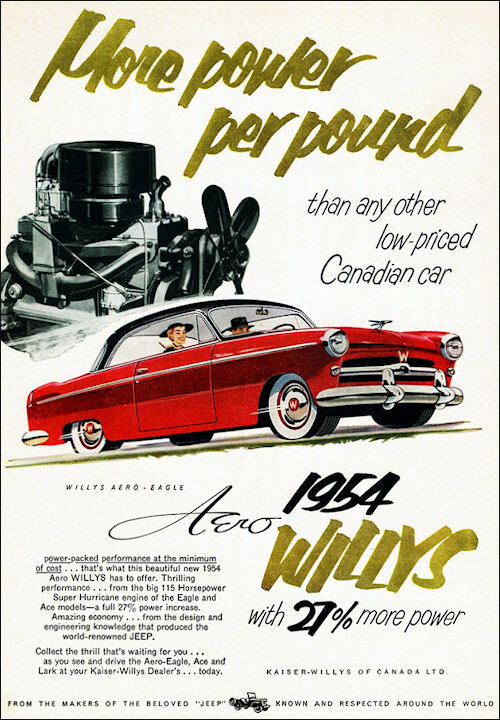 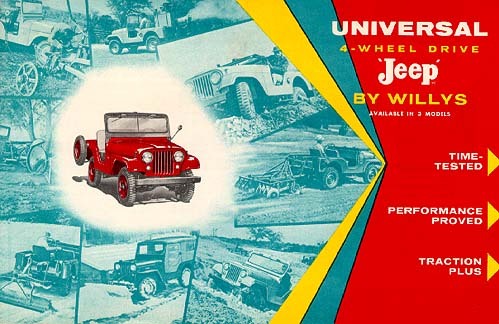 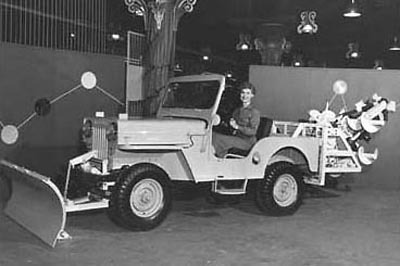 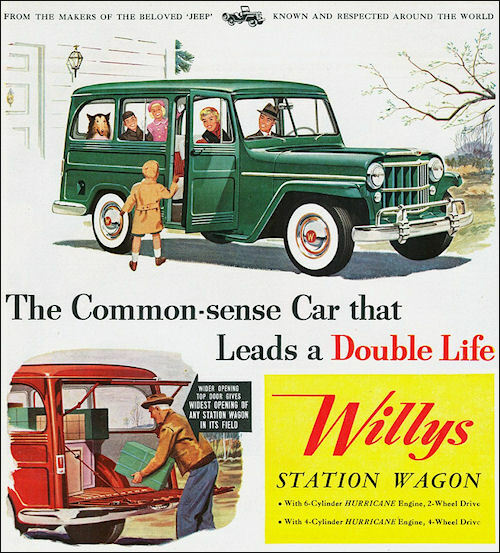 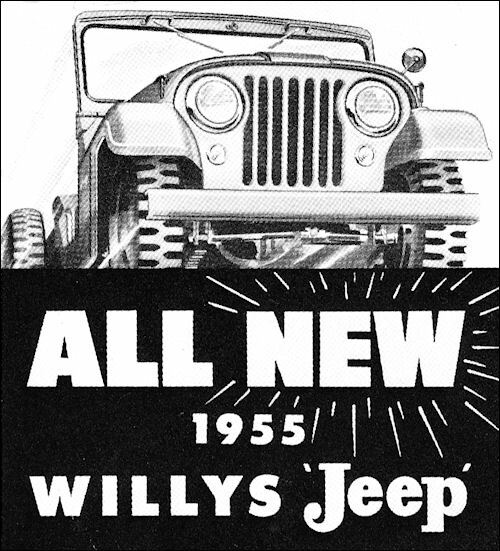 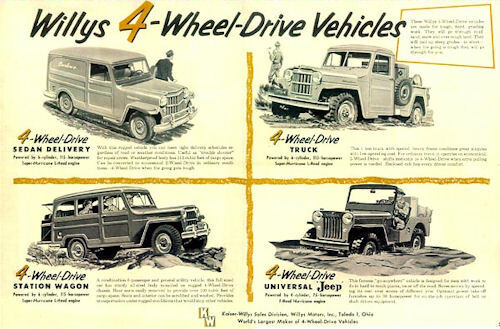 The "W" in the grille was gold only for the 1953 model year to commemorate Willys' Golden Anniversary.